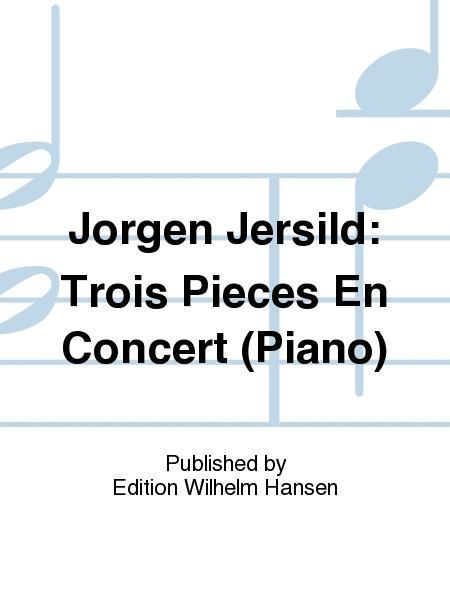 Composed by Jorgen Jersild (1913-). Music Sales America. 20th Century. Book Only. 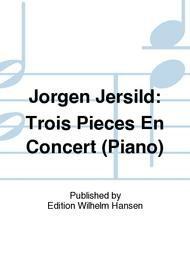 Composed 2002. Edition Wilhelm Hansen #WH26060. Published by Edition Wilhelm Hansen (HS.14017071).